"LOCATION, LOCATION, LOCATION! - Calling all business owner/occupants! Rare opportunity to own a mixed-use property, perfectly situated on one of the highest trafficked intersections in Rockland County. 100 Route 303 is less than 1 mile from NJ & only 35 minutes to NYC. 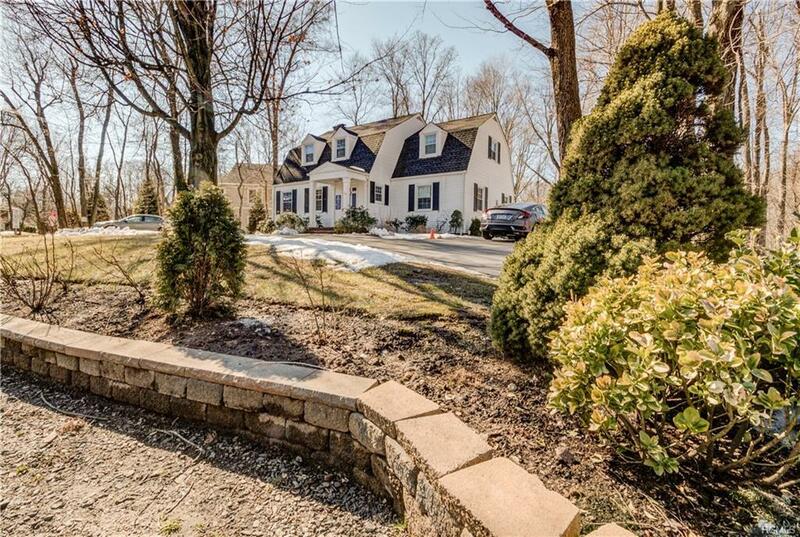 Nestled on a .9 acre corner lot w/ incredible curbside appeal, visibility & access from any direction at 4 way stop light. 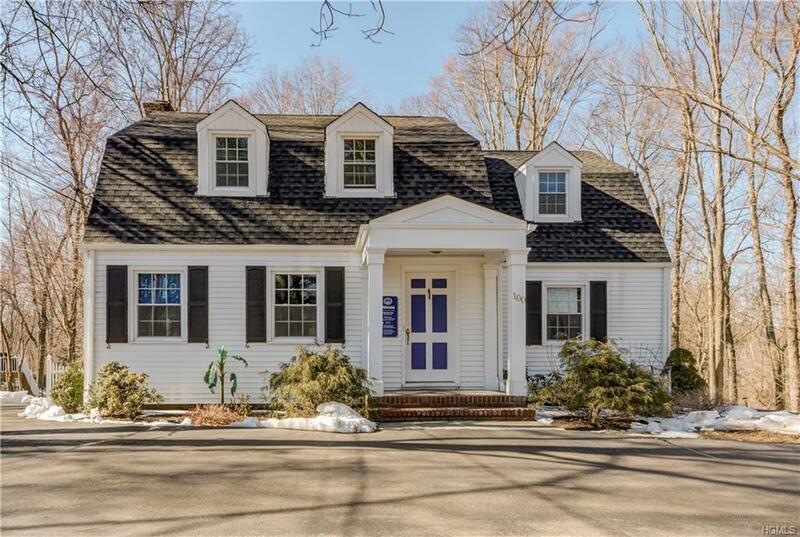 A beautifully maintained Cape Cod colonial, move in ready for any business w/ large 1 BDR apartment on upper level, adding additional income or office space w/ sufficient parking for 10 cars. Lower level includes 4 rooms w/ potential for reception area, conference room w/ working fireplace & 2 additional offices. 1 BDR apartment has separate entrance w/ eat-in kitchen & hardwood floors. Office rented by Allstate. Apartment occupied by tenant. Both currently rented way under market value. 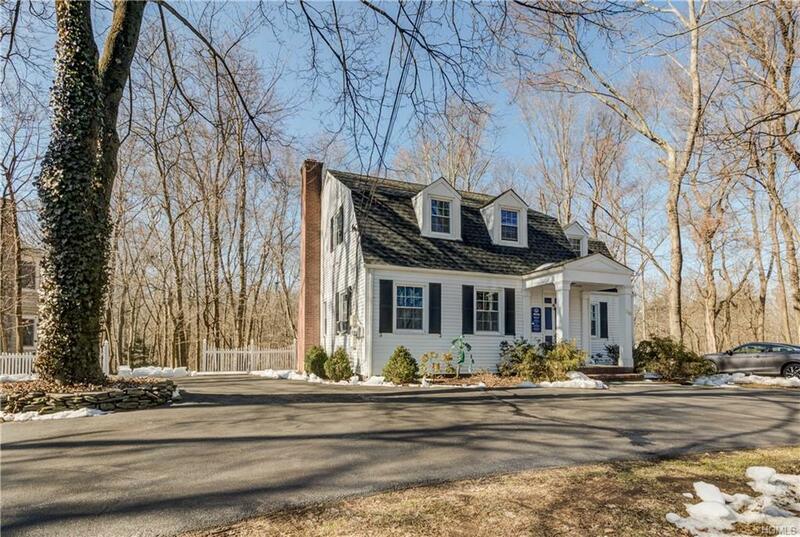 Immaculate hardwood floors w/ 5 yr old roof, new windows & Bilco doors. Full interior renovation in 2009. 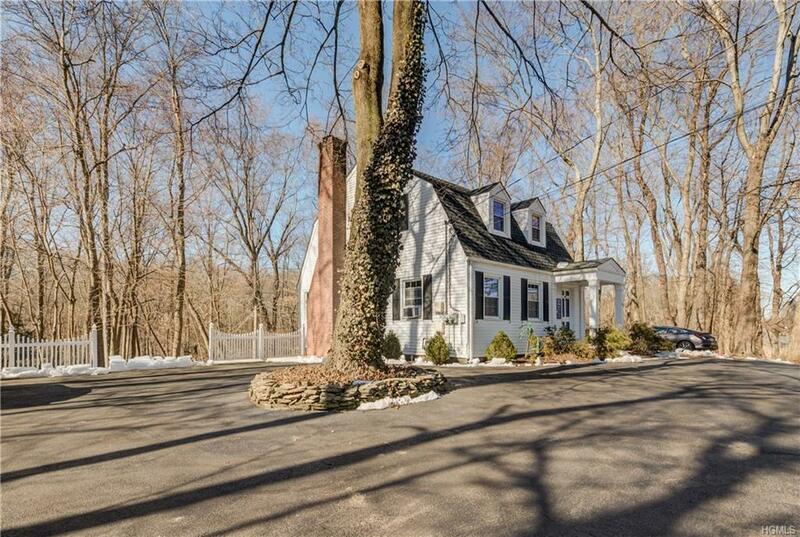 Listing courtesy of Ryan Paige of William Raveis Baer & Mcintosh.